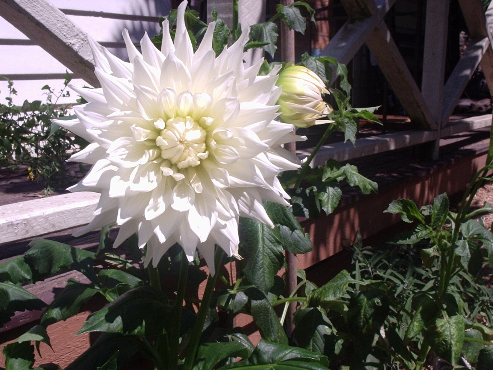 Bought this bulb as a large white cactus Dahlia. Im not convinced its a cactus Dahlia. Is this normal for a cactus Dahlia? Can the spiney petals be expected from subsequent blooms? What do others think?